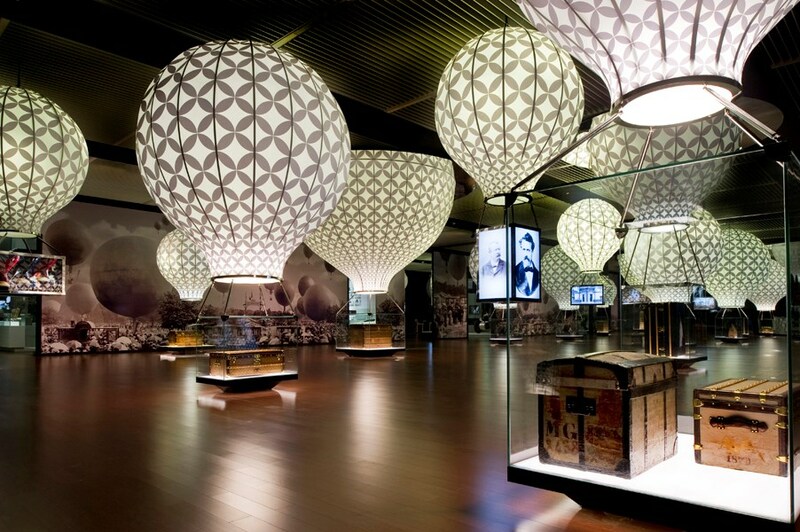 Museum marketing in China is a new concept to attract more and more Chinese tourists in international Museum. In this article, we provide you all the digital tools that you need to lure Chinese tourist in your museum. The number of Chinese tourists who like to visit the museum is growing fast, with the average growth rate of around 55% from 2006 to 2015. For the official press agency of China, museums have ranked as the eighth most popular leisure place after parks in China. For Chinese tourists, visiting museums abroad has also become their favorite attractive activity. The sales of foreign museum tickets rose on Tmall (天猫) and Taobao (淘宝) after parks, live-action performances, and natural attractions in 2016. Chinese tourists preferred the U.S. more and more, as it is actually the sixth most popular destination for Chinese overseas tourists. Nearly 36% of those Chinese tourists have visited a museum in U.S., according to America National Tour Association in 2013. Our Museum Marketing strategy is about understanding the needs of your customers. Chinese Tourists are very curious about the place they are visiting and desiring to understand its history and culture. All Museums have different stories that could be interested visitors through their collections. We focused our expertise on the essence offer of the permanent collections in our marketing aimed at tourists. Advertising & Communication Guide for Musem for Chinese Tourists. The tourist middle-class represent more than half of all Chinese tourists. According to a report jointly released by China Tourism Academy and Ctrip in 2017, there is a big rising of Chinese museum tourist among overseas Chinese tourists, due to increased wealth and interest in culture. China has surpassed Europe as the biggest source of international visitors at the Asian Art Museum in California in 2016, according to the Washington Post. 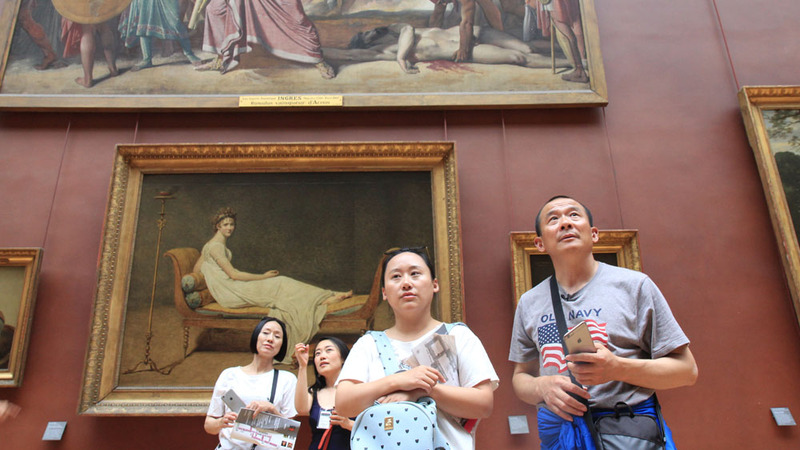 The number of Chinese visitors to The Louvre Museum in France doubled since 2012 and reaching 820,000 in 2015. At the Metropolitan Museum of Art in New York, the numbers of Chinese visitors reach 13% of the total visitors, according to Tencent. The mobile device, especially smartphones, has become an integral part of Chinese lives. According to China Internet Network Information Center, nearly 31% of social media users belong to middle-class. As for the usages of social media, the top three are interacting with friends (72%), news (64.3%) and engaging with and consuming other content of interest (59%). 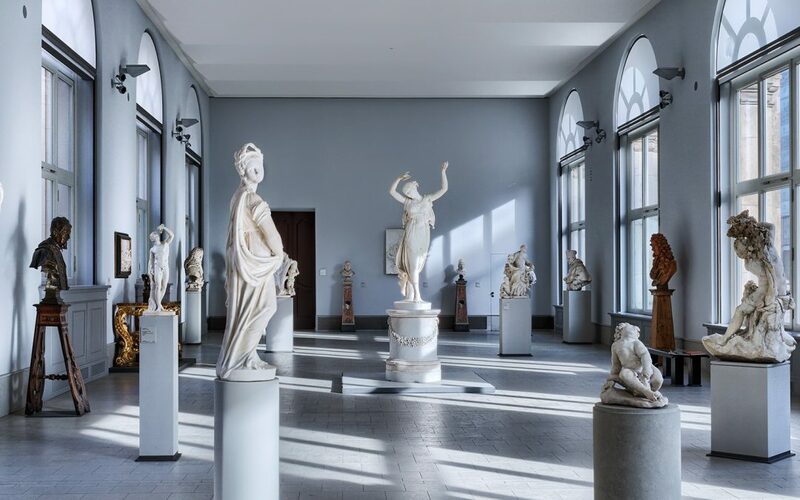 Museums will provide a unique experience in order to engage more Chinese visitors with the exhibitions through a different variety of technology such as VR, AR, and other digital techniques. Those technologies will also provide them the best way to assimilate the culture and understand what artists are trying to express. For Chinese middle-class families, interesting content and educational value are their big concerns when they visit a museum with their children. Chinese tourists are the biggest users of a search engine such as Baidu for getting more information about everything, they also use Social media platform. If you want to target Chinese consumers, the Chinese website is crucial at the planning stage, so you have to develop the web pages of the permanent collections into Chinese. Then, it is essential to create a website in Chinese, because most Chinese have a very low level of English. If you want them to access relevant information such as the menu and the contact form, you have no choice but to translate your website. In addition, a translated website will be better referenced on Baidu. In fact, Baidu is the most popular search engine in China and Google is blocked by the “Great China Firewall”. You have to adapt to the Chinese environment if you want to have the chance to succeed in China. So for more visibility, you have to cooperate with Baidu. Reputation means everything for the Chinese customer. They don’t trust much website or brand Slogan, the most important for them is your image, your reputation. Do you have a good image online? That’s the question. 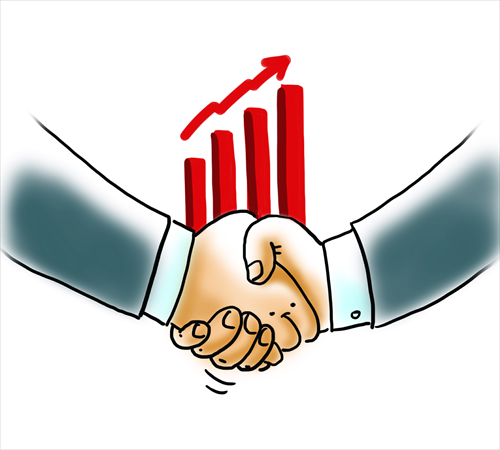 If the answer is “No” you have to quickly fix it, if not you can engage Chinese customer. 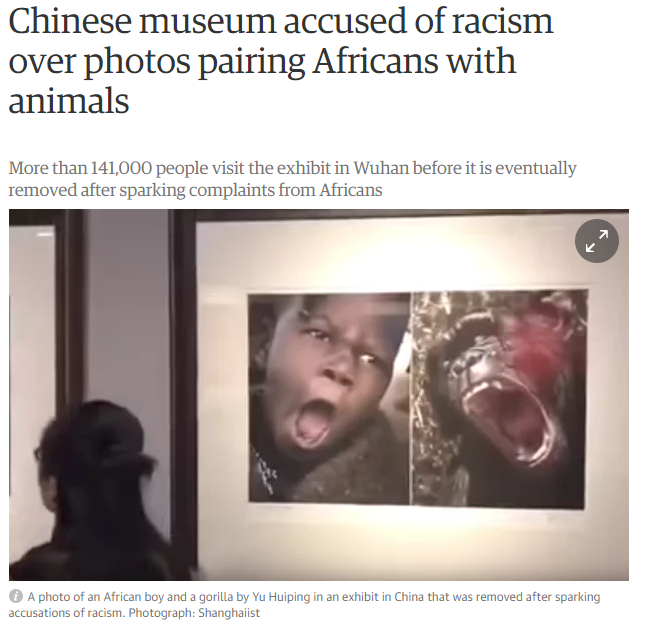 The online reputation of your museum is very important because before going to your museum, the Chinese will usually read the reviews and comments of other users. If there are too many negative opinions against positive reviews, the Chinese Internet user will turn to another restaurant rather than yours. To do this, there are several ways such as press relations. You can push journalists or bloggers to publish online articles about your museum, which will allow you to get a better reputation. We can help you to build a strong and solid online reputation. We are worked with many international companies and have a great experience in the Chinese market. Chinese LIke to see the Top Museum for example and we can work to let you be popular. Our agency has more than 2000 online journalists on our address book and we select them in relation to your target audience. We are now also regular advertisers in hotel bedroom web browsers. 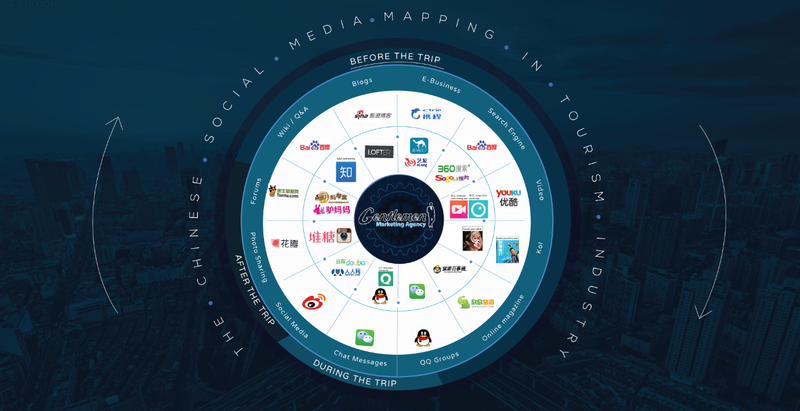 Social media will be an interesting solution for museums to advertise, as Chinese visitors spend their daily life on social media and love to post, share, and discuss their experiences there. In that case, providing them a high quality of pictures will be helpful for improving the exposure rate of the exhibition and speed at which its discussion spreads on top Chinese social media platforms. As 99% of the western social media are blocked by the ‘’great China Firewall’’, WeChat is the most popular used social network in China. With more than 800 active users and 550 active users on Weibo (a twitter-like microblogging platform). Wechat it looks like Facebook but offers more features like book a hotel room, buy movie tickets, pay their electricity bill or telephone, book a table at a restaurant, etc. Companies can create an official account. Today, the number stands at 4 million accounts. It allows social network users to subscribe to news related to the company’s activities. Contact us to understand how we can Help you . I want to market my old house it is like a museum. http://www.homestayhikkaduwa is the web page.If any one willing to work with me as a partner he or she is welcome.